In this episode, I interview Kevin Richardson, the Lion Whisperer. Kevin has been working with big cats and large carnivores for over 20 years. He oversaw the complete production of Mia and The White Lion, now in theaters. In this episode, I interview actress and animal activist, Daniah De Villiers. Daniah plays Mia in the upcoming film, Mia And The White Lion. 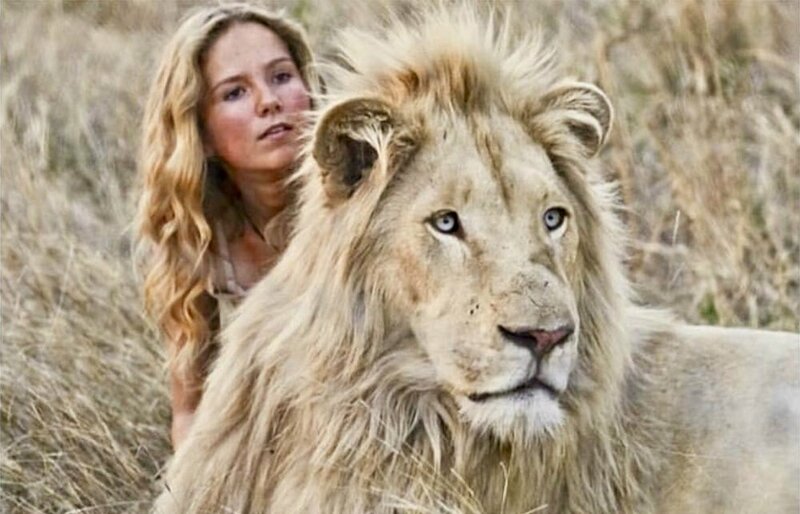 To make the film as authentic as possible, the director wanted Daniah to develop a real relationship with a REAL white lion over the span of three years for filming. Listen to hear what the experience was like working with Thor, also known as “Charlie” in the movie. Mia And The White Lion hits theaters FRIDAY, APRIL 12 in the US. In this episode, I recap my recent appearance on “The Today Show” for Kathie Lee’s goodbye animal segment. I also share exciting details of what’s coming up on the show including a world-famous guest! 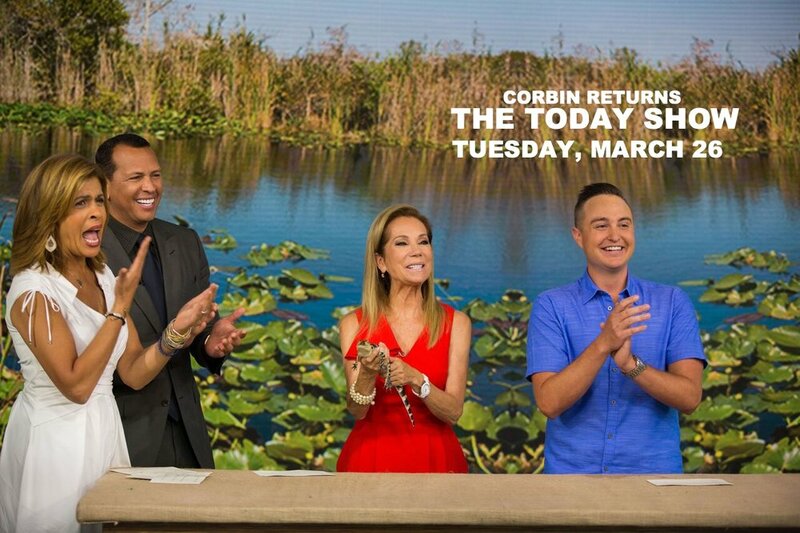 In this episode, I give details about my upcoming Today Show appearance on Tuesday, March 26th for Kathie Lee’s goodbye animal segment. In this episode, I interview Dr. Laurie Marker. She’s the founder and executive director of The Cheetah Conservation Fund (CCF). CCF is a global leader in research and conservation of cheetahs. They are dedicated to saving the cheetah in the wild. In this episode, I interview eagle trainer Laura Sterbens and “Challenger”, the world’s most famous Bald Eagle from The American Eagle Foundation. In this episode, I recap my recent appearance on “The Today Show”. 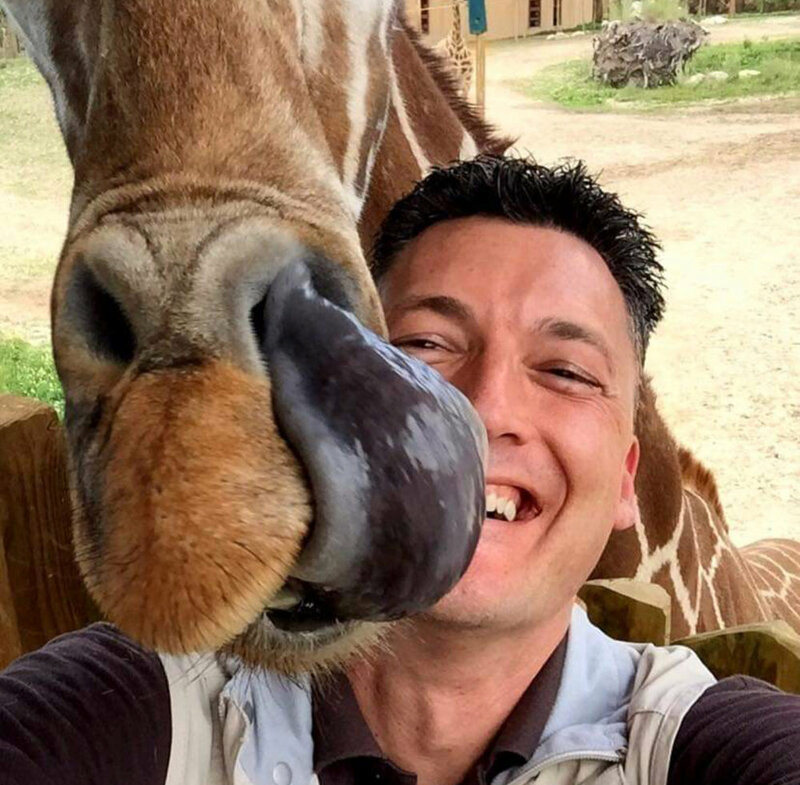 Topics include a behind-the-scenes look at what it’s like the morning of, working with the animals, New York pizza, and attending a “Tonight Show starring Jimmy Fallon” taping.